There is no evidence that three people convicted of the genital mutilation of two young girls will try to stamp out the practice in their Muslim community, a judge has said. 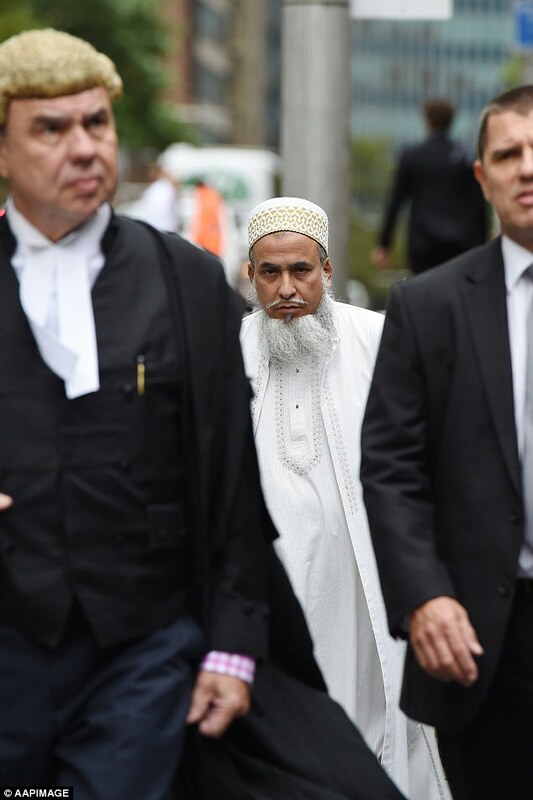 New South Wales Supreme Court Justice Peter Johnson presided over a sentencing hearing this week for the three co-offenders – a mother, a former nurse and a high-ranking religious figure – who are all connected to the Dawoodi Bohra Muslim community. 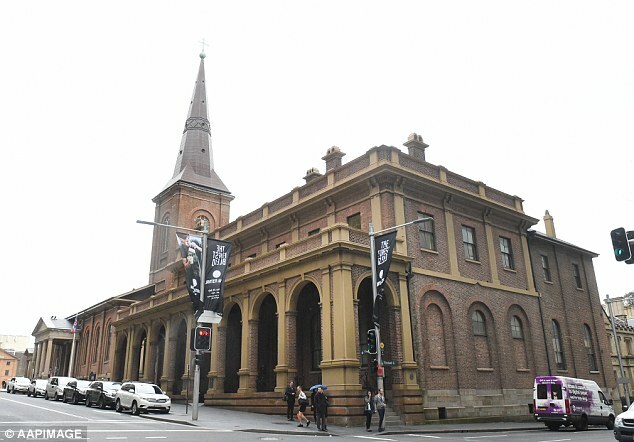 A mother and retired nurse were convicted in November of two counts of genital mutilation – the first ever case of female genital mutilation in Australia. They were accused of arranging for two of the mother’s daughters to have their clitorises cut when they were both aged around seven. 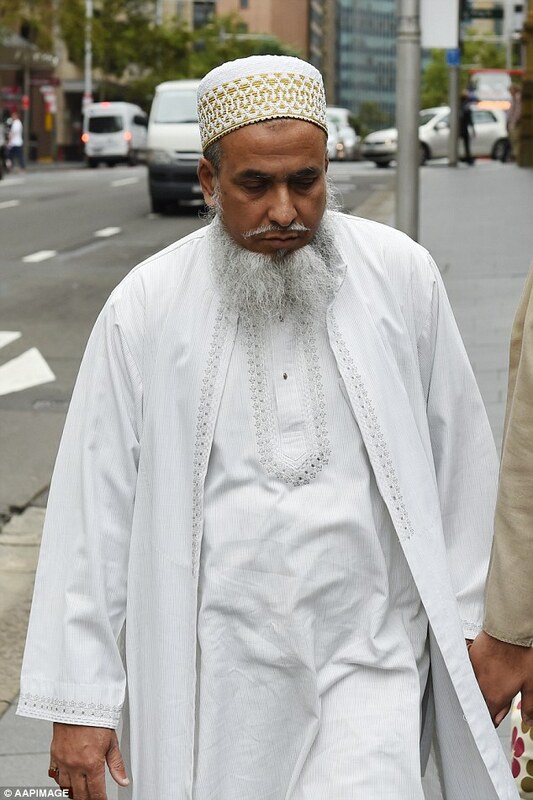 High-ranking community member, Shabbir Mohammedbhai Vaziri, was found guilty of acting as an accessory after the fact. The women’s lawyers have previously argued the procedure was symbolic, and that the retired nurse only touched the girls’ skin with a set of forceps. Justice Johnson said that act alone would be considered criminal assault. 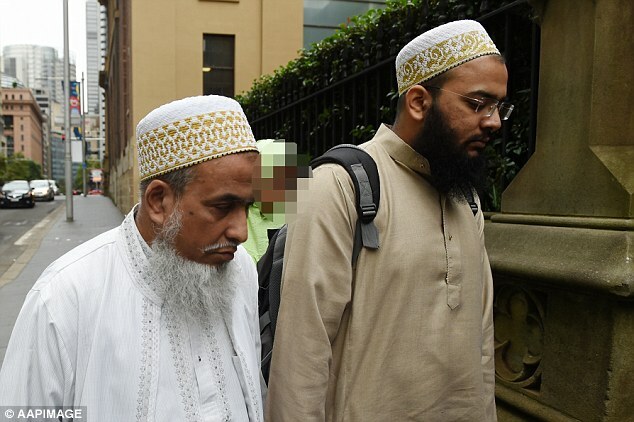 The court heard the defendants were remorseful, but Justice Johnson said he did not think the evidence before him showed the three would actively oppose the future practice of female genital mutilation by members of the local Dawoodi Bohra community, symbolic or otherwise. ‘I’m not sure that I have seen any of these accused saying they reject all practices of that sort,’ he said. Justice Johnson has also been asked to consider whether an order banning journalists from identifying the retired nurse should remain in place. 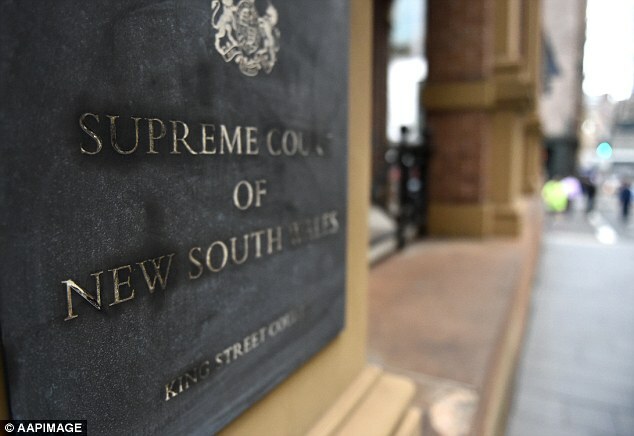 The nurse’s lawyer has argued the ban is necessary to protect her safety, adding that the frail woman had been jostled by members of the media and had previously received threatening phone calls. But Crown Prosecutor Nanette Williams said the freedom to identify an offender was a central feature of the principle of open justice. ‘There are laws against stalking and harassing, and those laws can be invoked to prevent (the woman) from being subjected to any further harassment or calls, should that be the case,’ Ms Williams said. Wake up everybody. Is this really what you want in the society your daughters are growing up in? I think our culture and values are worth fighting for, do you? ..what a bunch of sick, demented, deranged, idiotic religious freaks!..ie…sicko’s!